Have you been more active on Facebook ? Are you getting the latest news about the features, Facebook’s planning to launch for users? 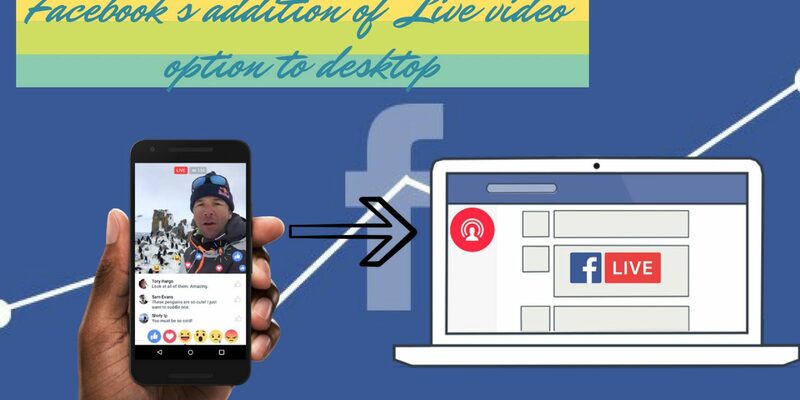 Social media giant Facebook’s customization of its smartphone app with the ‘Live video‘ took the whole world by storm. This amazing feature allowed people to go live and share their feelings with their Facebook audiences. From a marketing perspective, Facebook’s latest feature was acting as a medium to nurture visual Ads. With social media reaching new heights with its overgrowing engagements. Facebook has become one of the most popular social media platforms. Its popularity reached such levels that even marketers started to leveraging it to conduct businesses. Over the past few years, Facebook has been consistently supporting entrepreneurs and startups. Facilitating them to get new leads and connect with new prospects. Thereby leading to an overall business growth. 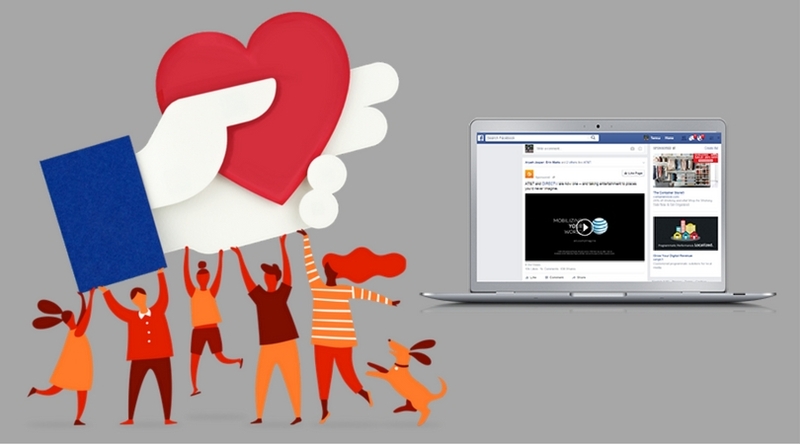 Marketers have been utilizing Facebook as an effective social media tool for marketing. And as most marketing processes, advertisements too are an essential part. It is through advertisements brands and organizations reach out to the mass. Perform demographic targeting and globalize their product usage. Facebook offers marketers with a huge amount of opportunities. Approximately over 1.7 billion users monthly are actively using this platform. Thereby making this platform an immense resource for getting new prospects. 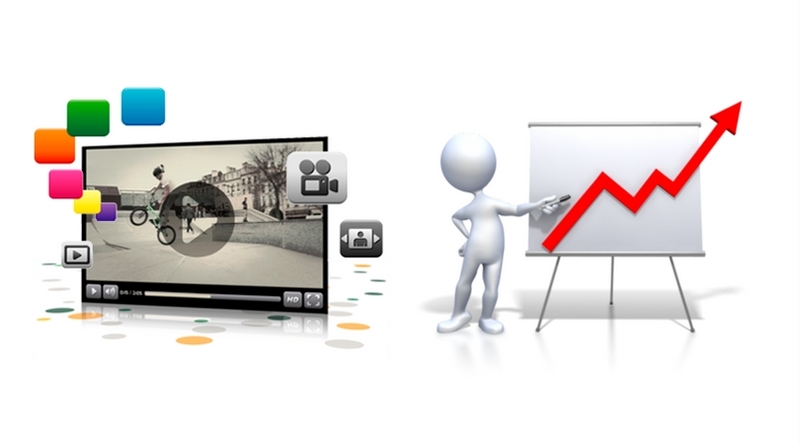 Thus visual Ads can be used to target all these prospects and convert them into faithful customers. Facebook usage to curate your brand’s or product’s advertisements might get your business the boost it needs. With technological advancements galloping all along the way. The Ads circulation processes became easier. Especially with social media’s involvement in the marketing sector, people are always seeing advertisements. And with Facebook and other social mediums more focused to come up features to support visual Ads. The advertisement circulation rate is bound to rise. It has not been long Facebook added a ‘Live video’ to its smartphone-based application. Already videos have started to spread like wildfire. Think about what happens next with its addition of ‘Live video’ to the desktop platform. 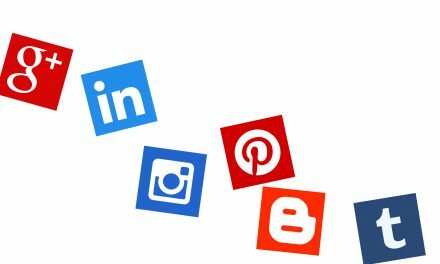 Social media marketing is all about gaining popularity. The case is same for Facebook too. If popularizing your brand and its products has been your marketing motto? Step into the amazing social platform along with your visual Ads. And this time, it will be more smoother with Facebook rolling out ‘Live video’ for its desktop version. Previously it was introduced in the mobile version, but this time, it is likely to be bigger and better. 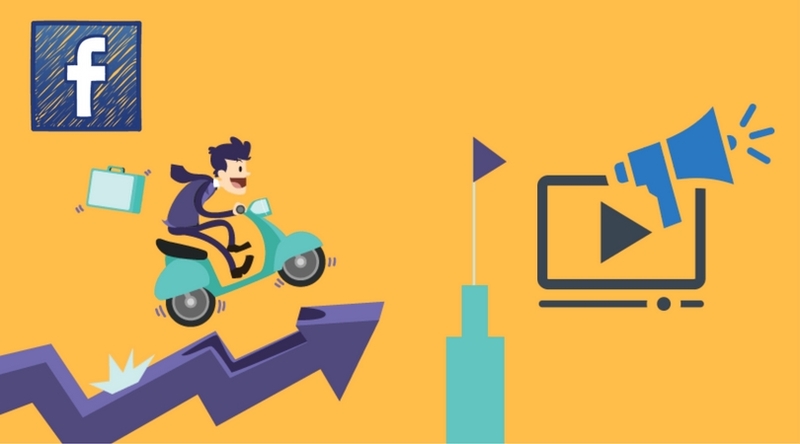 Do you even care to watch a complete video or any short film with a weak startup? Definitely no!! Then how could you even expect others to lay back and watch something uninteresting? As said ‘Morning shows the day’, similarly the beginning gives an idea about the rest of your visual advertisement. 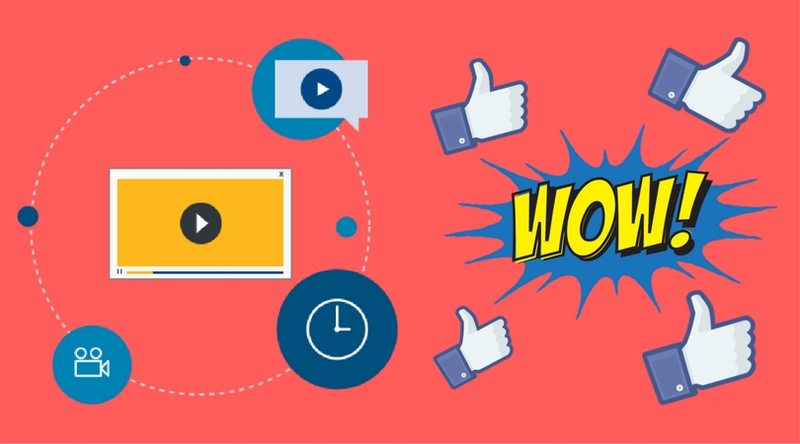 Thus be more focused on creating interesting and impressive visual Ads for your Facebook for business. Be natural and adjust the flow of your video. Thereby through the ‘Live video’ option go online and grab the attention. Life nowadays has been very fast paced. Everybody seems to undergo a busy schedule. In this moment nobody will pay heeds towards long visual Ads. Thus shortening their time span keeping the story intact might come in handy. Shortening of your visual Ads will let more people view it. But people will get affected by it only if it’s spectacular. Thus reduce time not quality. 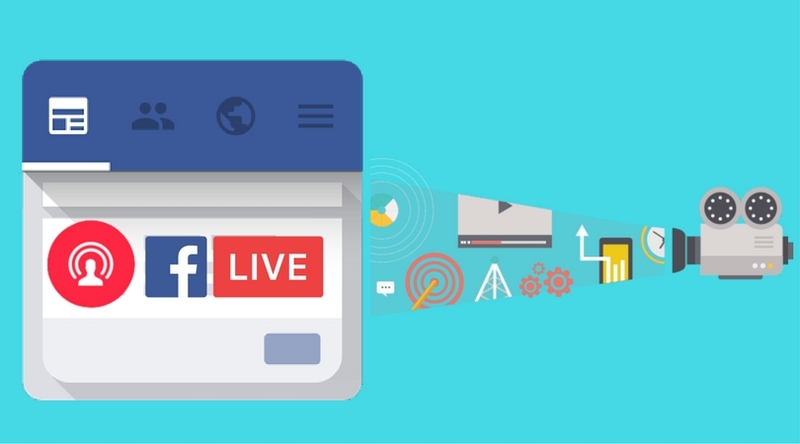 Facebook’s introduction of the ‘Live video’ feature certainly adds a lot to the marketing efforts. With proper utilization of this, anybody can successfully endorse their brand on a demographic basis. 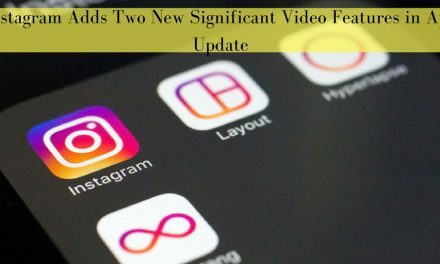 As most of us are well aware, the feature to add up live videos came to the smartphones first. However, with announcements of its duly arrival to the desktop section. Seemingly raises a sense of awareness among marketers. Thereby, this blog was to get you aware of the opportunities one can have with their visual Ads circulation. So if this information seemed beneficial to you, do give a thumbs up. You can also reach out through your comments and reviews. For further interesting news related to social media follow us. 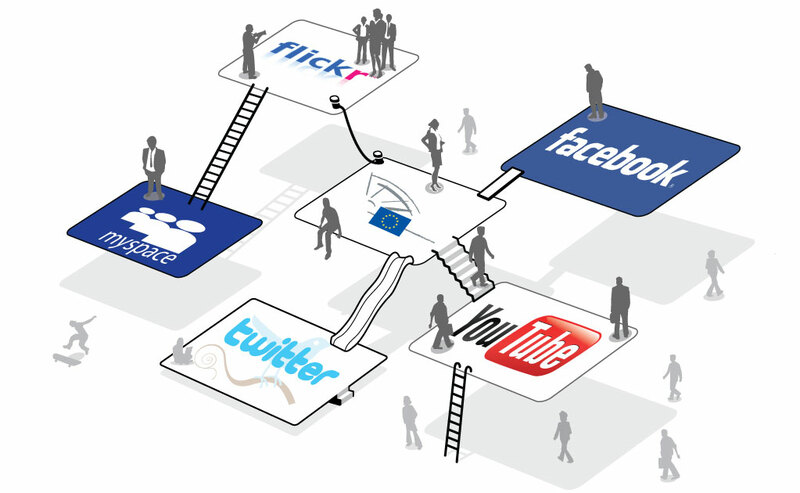 NextWhat are the New Features that You can Have on the Social Networks for Your Business? How Can SocioBoard help you Increase Your Traffic without Paying a Penny to Facebook or Google? 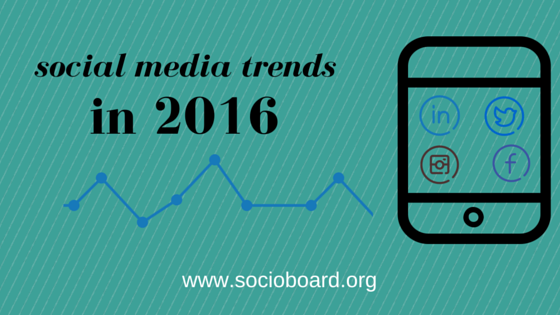 What are the much awaited Social Media Trends in 2k16?